Yes to this. I like this, all over. LIFELIKE takes on Futurecop! 's Atlantis 1997 and totally nails it. There have been a few remixes of this particular track and this is by far the one I like the most. Super dancy and fun, they tease out the original beautifully and give it a rad summer vibe. Dig in. 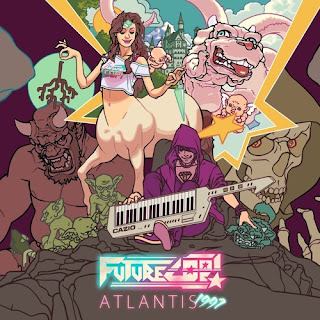 STREAM/ FREE DOWNLOAD Futurecop! - "Atlantis 1997 (Lifelike Remix)"